Perfect for a dog daycare, boarding facility, and spa allowing the owner to monitor their pets staying overnight. Also, for the liability reasons if it ever occurred, it would help to avoid any false claims. Why Eagle Eye networks? 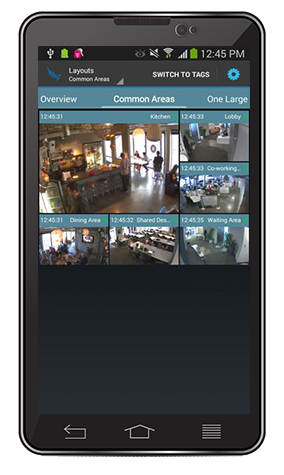 Eagle Eye Networks - Cloud Security Camera VMS allows access from anywhere. The managers can log in from their cell phones or tablets and verify the dogs were comfortable, even after business hours. Also shares the video with pet owners, so they can check in on their dogs while they’re out of town. This feature eases the customers’ mind, giving them one less thing to worry about while they’re out of town.